Run Coyote Run is an American 60 minute scripted adventure television series, which kicked off on May 8, 2017, on FX and is broadcast every Tuesday at 22:00. The show is currently in its 2nd season. FX is yet to announce the renewal of Run Coyote Run for Season 3 as well as its cancelation. Sign up to track down the show's status and its release date. Gamaliel and Morris are two colorful characters, best friends since childhood, one Mexican and one gringo who engage together in people trafficking but who deep down have a good heart. 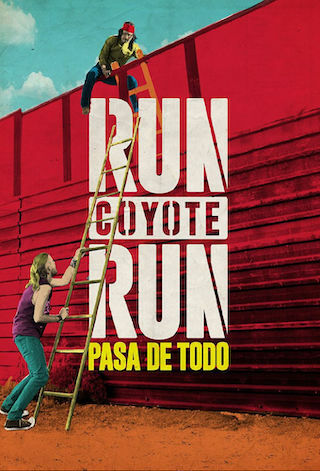 After years of not seeing each other, they reunite and decide to join forces to create a transnational corporation: Run Coyote Run, a "touristic adventure" travel agency, as they like to call it, specialized in smuggling people illegally to the US.